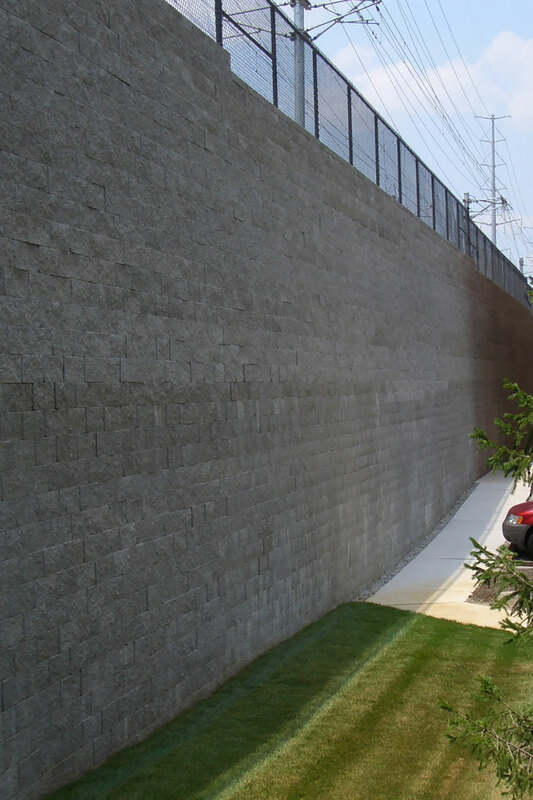 ROSCH is one of the largest installers of modular block retaining walls in the United States and has installed several of the tallest walls in North America. Modular block wall construction is the core element of our business operations. Our construction professionals have experience with all types of modular wall systems and challenging site conditions. ROSCH has completed countless mortared limestone wall projects throughout the Southwest region. 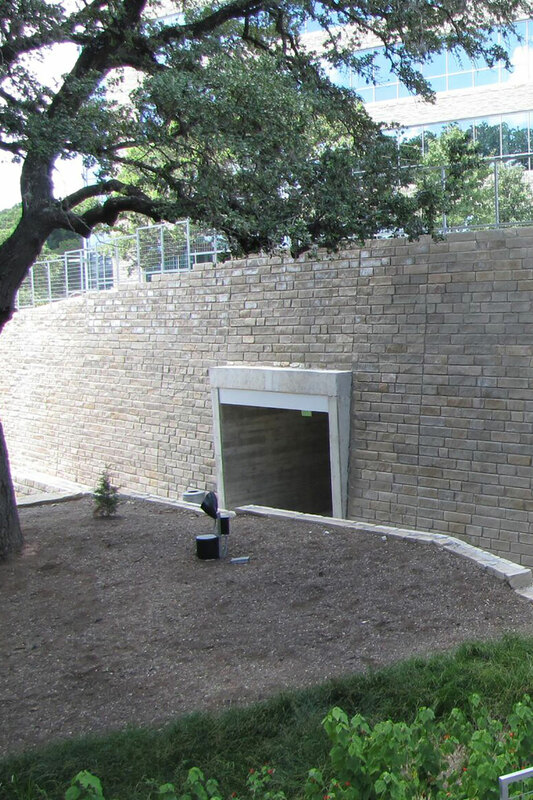 Our mortared limestone retaining wall operation has been vastly expanded over the last few years with the development of our own design/build concept utilizing the most readily available local materials. You will see our mortared limestone wall work all throughout South Texas. 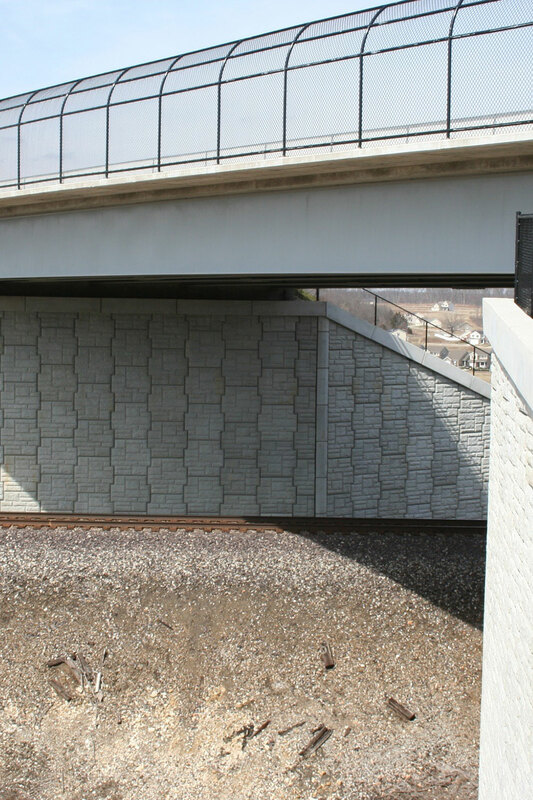 ROSCH has a variety of experience with Department of Transportation and various transportation projects utilizing the Mechanically Stabilized Earth Concrete Panel wall concept. Our staff is well versed and experienced in the complexity, precision, and safety required for wall installation along active roadways, new bridge abutments, and limited access areas. 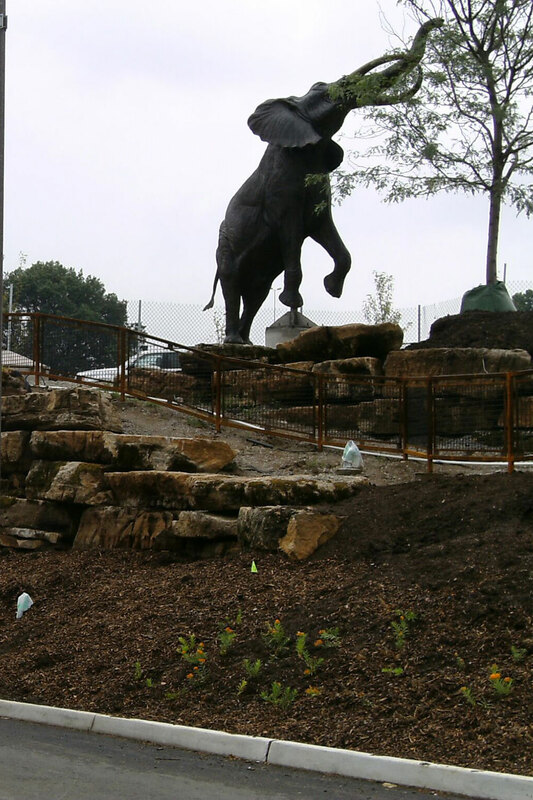 ROSCH has installed virtually every type of proven retaining wall system in the construction industry. We have experience with boulder walls, gabion walls, wire face walls, drystack walls, sound fencing, plantable walls, big block walls, slope walls, tie wall replacements, seat walls, and soil nailing.